Europrogress. 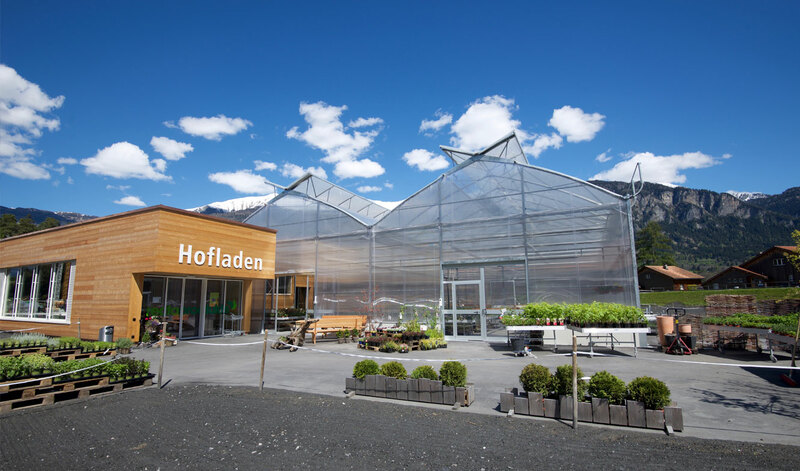 Production and marketing of greenhouses. The classic shape for growing. High technology for the greatest productivity. Cheap and flexible on big surfaces. 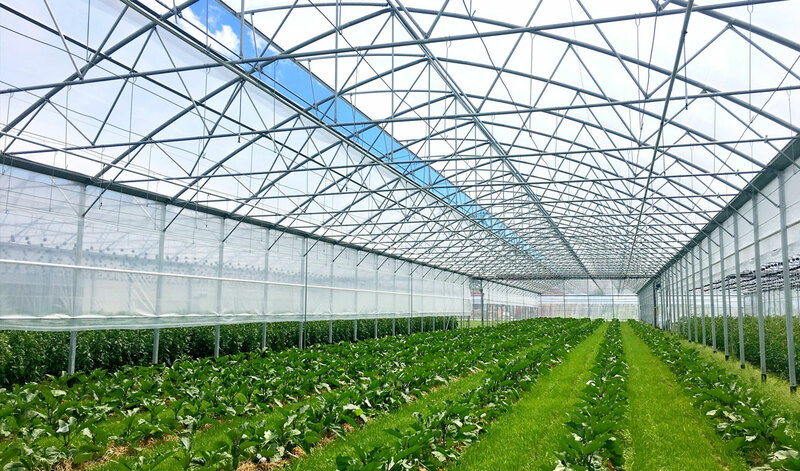 Europrogress is a leader in greenhouse production as well as systems and technologies for protected crops. 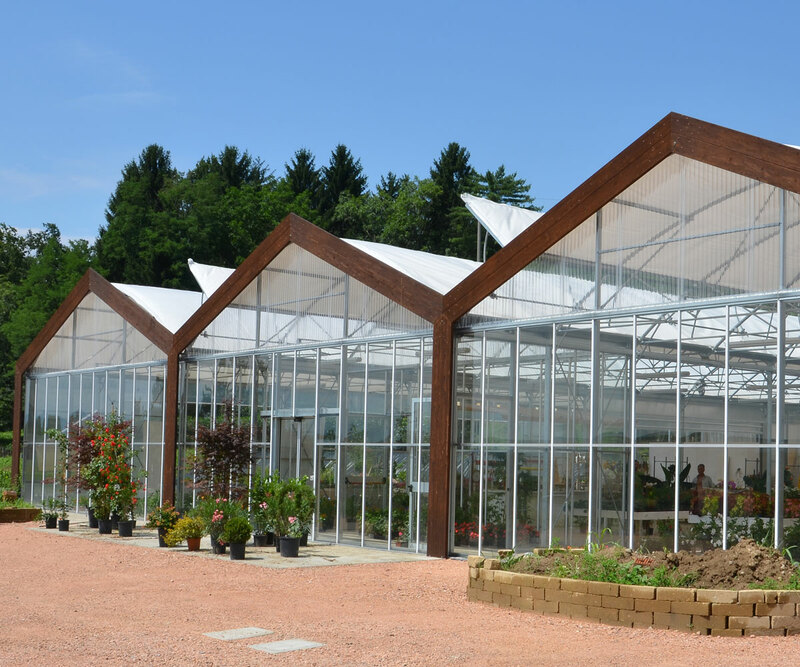 Europrogress offers full support for any installation, from the design phase to excellent after-sales service, which always guarantees competence, satisfaction and reliability. 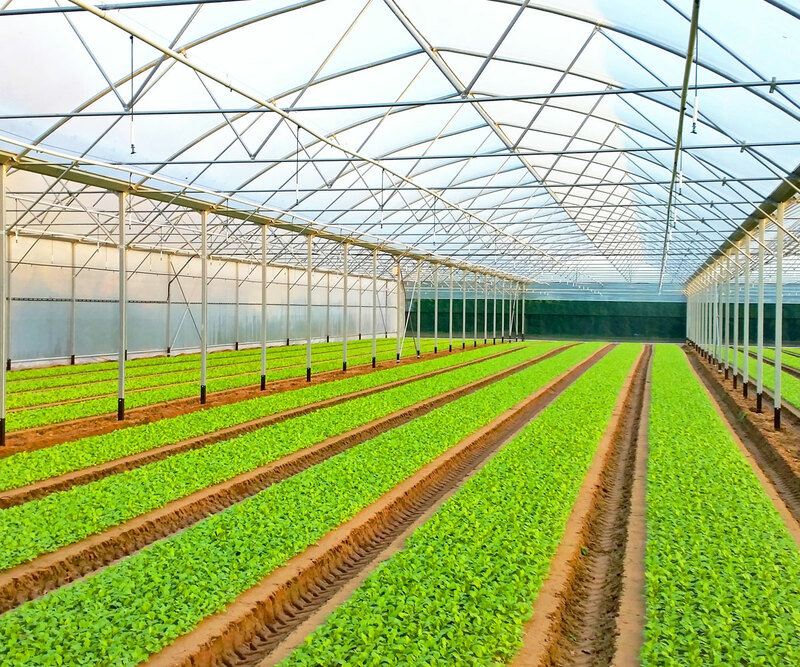 Europrogress fulfils the requirements of small and large farms, agricultural development and educational institutions. 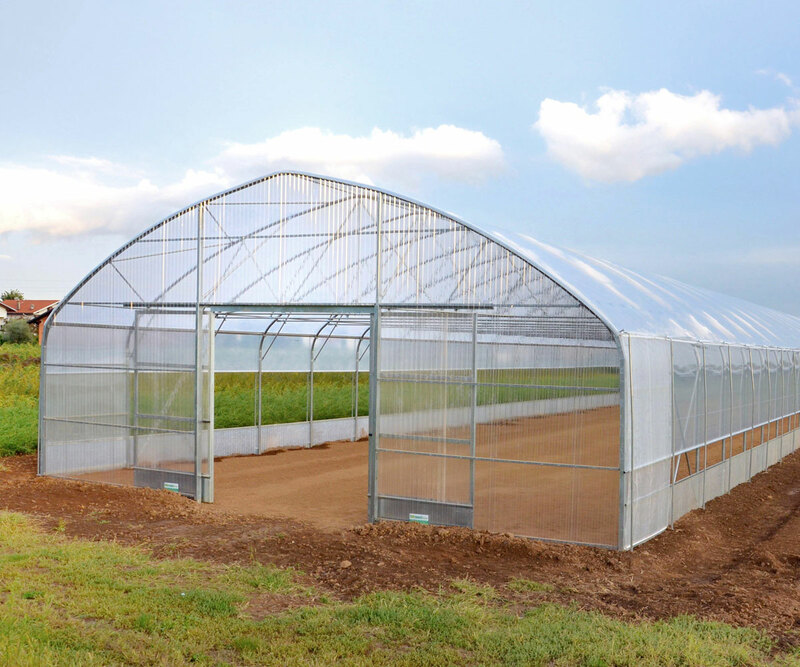 Greenhouses are designed according to the needs of both the customer and the crops. The after-sales team is always ready to offer prompt service when needed. Thanks to the certification we can guarantee the perfect synchronisation in the work process, safety and premium quality of the service offered. 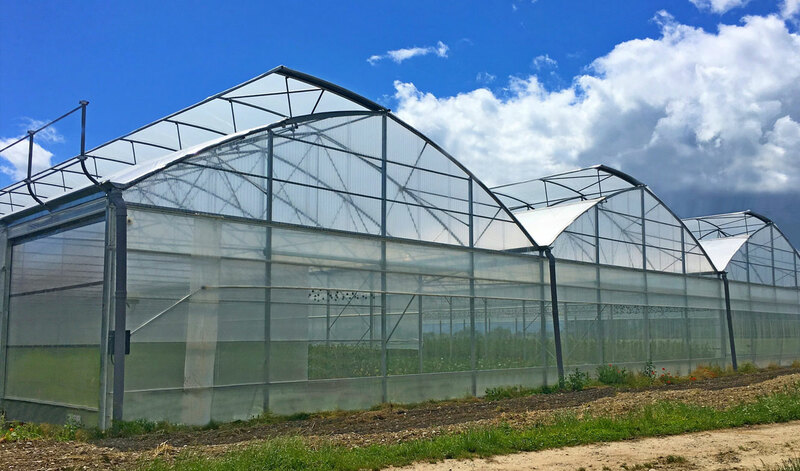 The Europrogress group is a national leader in the agrifood sector for the production of greenhouses, and for the marketing of systems and technologies for protected crops. 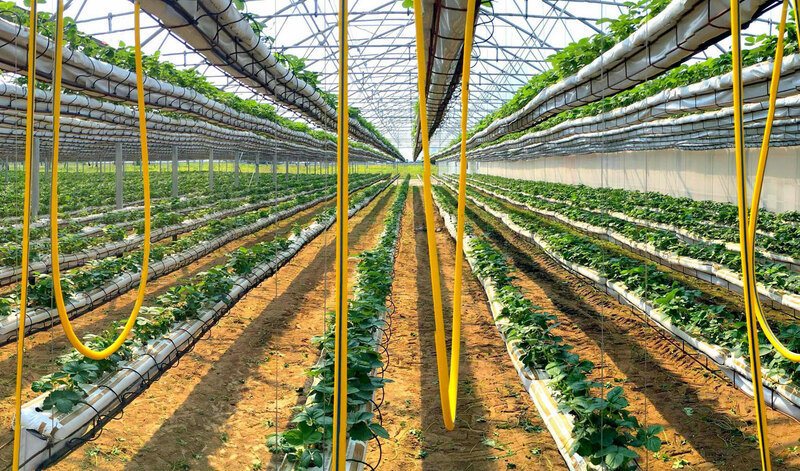 The added value of Europrogress srl lies in the technical and commercial assistance that follows you from the initial design phase to after-sales support. 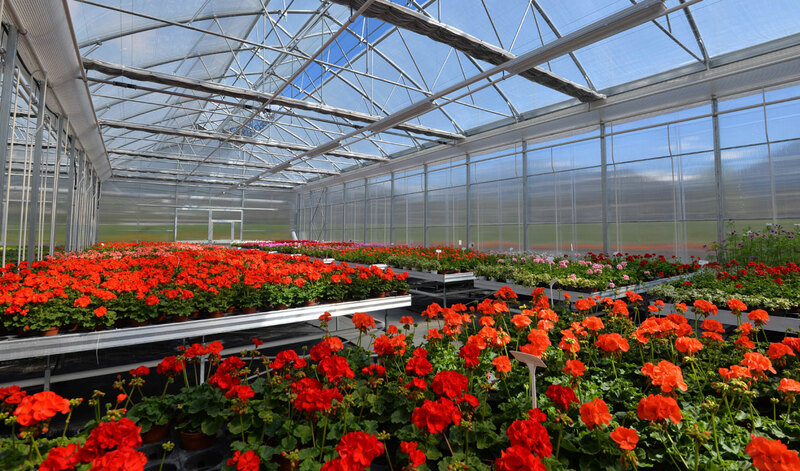 Over 32 years’ experience in the greenhouse and system production field. 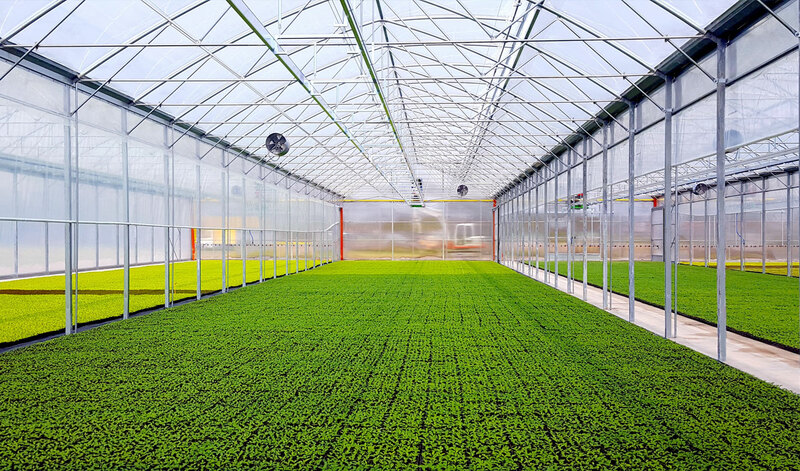 35 countries in the world followed by Europrogress with more than 1000 hectares of covered surface.